Over the year the ducts in your home accumulate dust, dirt, and other particles in the air. This can become home to bugs, mites and bacteria. As air flows through the system these contaminates can be re-circulated into your house. 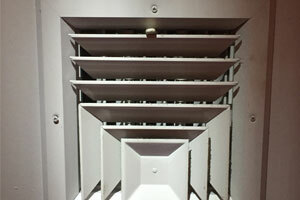 Duct cleaning removes these particles promoting a healthier environment and can even help with dust alleries. Clean ducts also improve air flow which means your system will be operating at its peak performance. 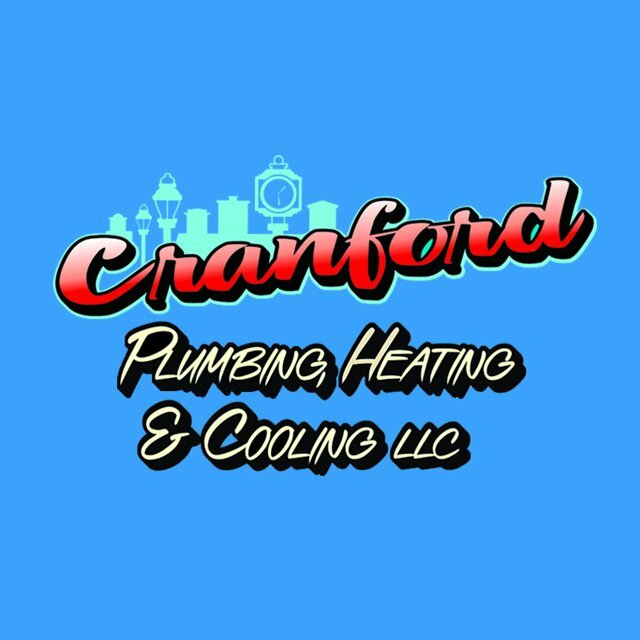 Let the experts at Cranford Plumbing, Heating & Cooling service your needs.